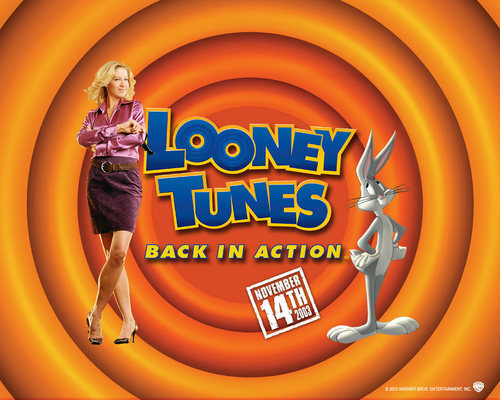 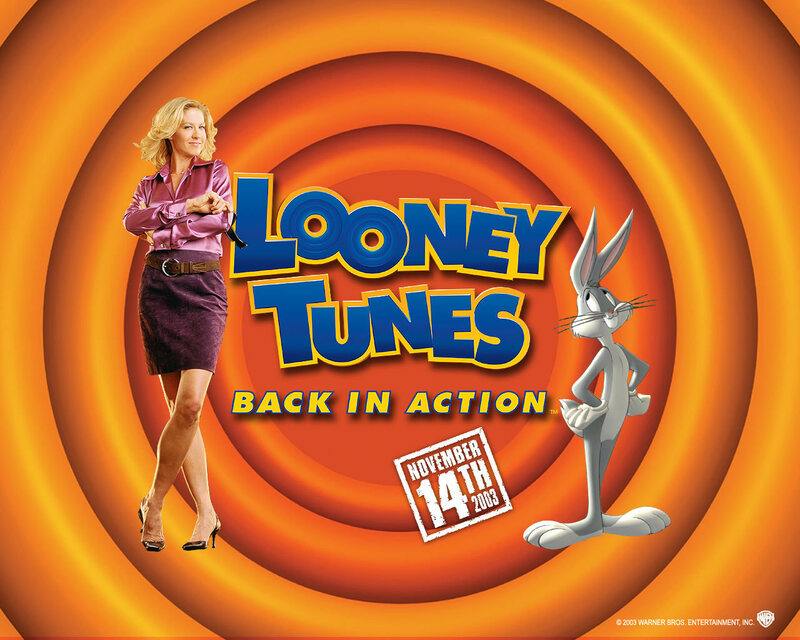 Looney Tunes: Back in Action. . HD Wallpaper and background images in the চলচ্চিত্র club tagged: movies 2003 animated kids family looney tunes: back in action official wallpapers.